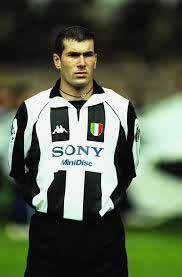 Zinedine Yazid Zidane nicknamed “Zizou”, is a retired French footballer. 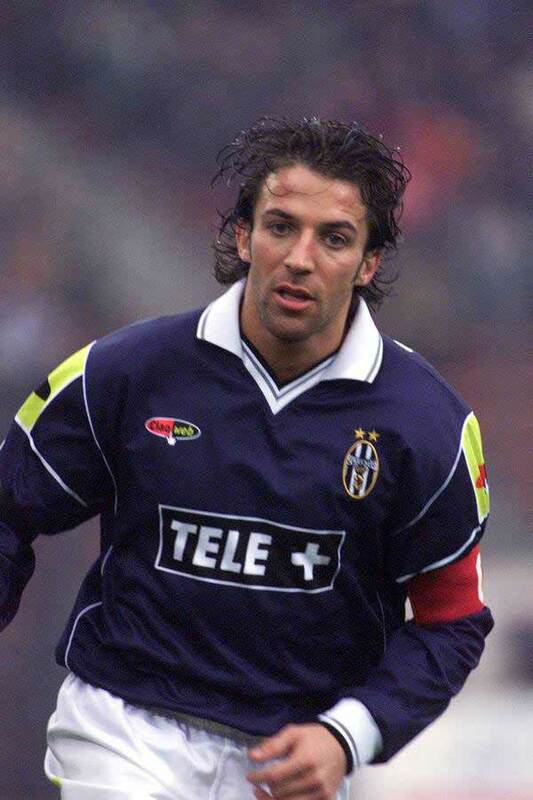 He played as an attacking midfielder for the France national team, Cannes, Bordeaux, Juventus and Real Madrid. 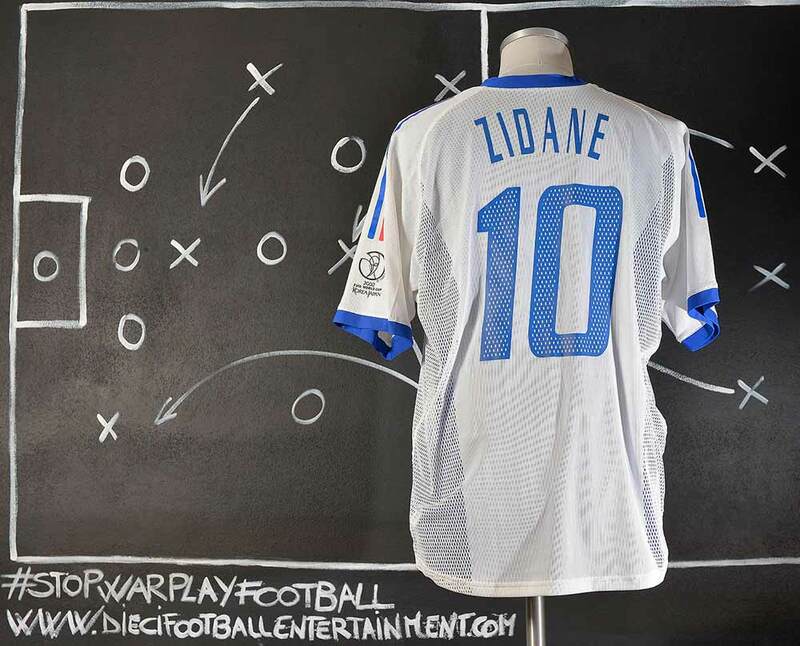 An elite playmaker, renowned for his elegance, vision, ball control and technique, Zidane was named the best European footballer of the past 50 years in the UEFA Golden Jubilee Poll. 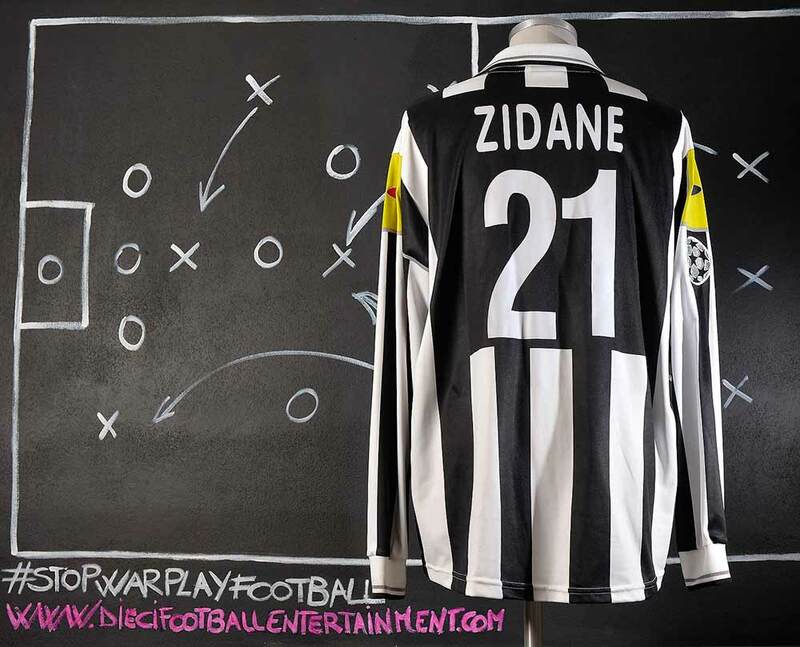 He is widely regarded as one of the greatest players of all time. 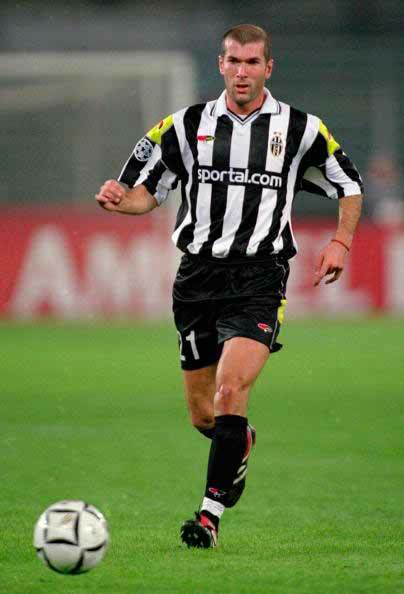 At club level, Zidane won the La Liga title and the UEFA Champions League,UEFA Supercup and Intercontinental Cup with Real Madrid, two Serie A league championships with Juventus. 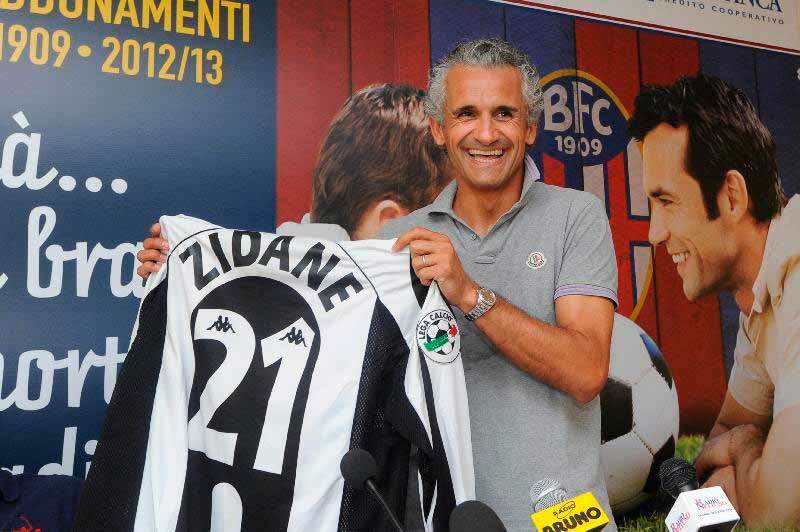 His 2001 transfer from Juventus to Real Madrid set a world record fee of an equivalent €75 million. 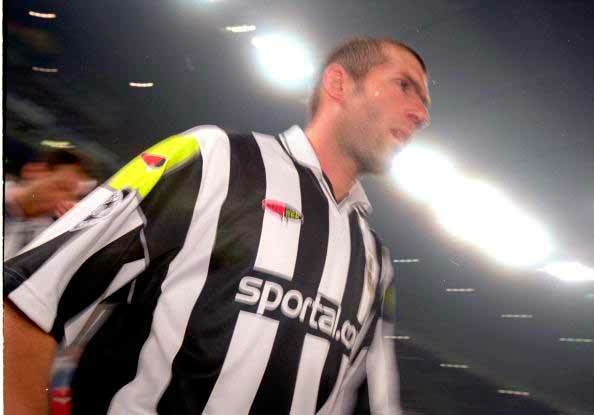 His left-foot volleyed winner in the 2002 UEFA Champions League Final is considered to be one of the greatest goals in the competition’s history. 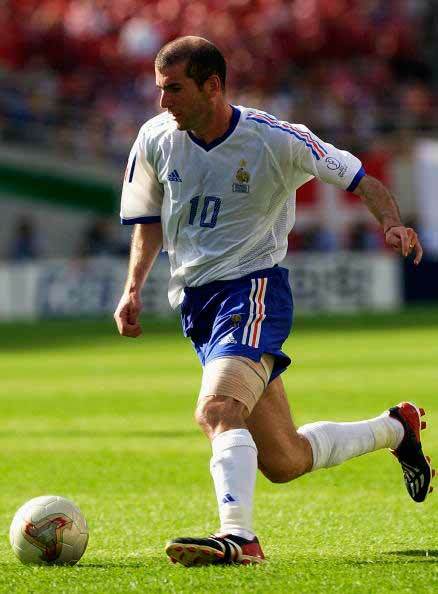 On the international stage with France, Zidane won the 1998 FIFA World Cup, scoring twice in the final, and UEFA Euro 2000 where he was named Player of the Tournament. 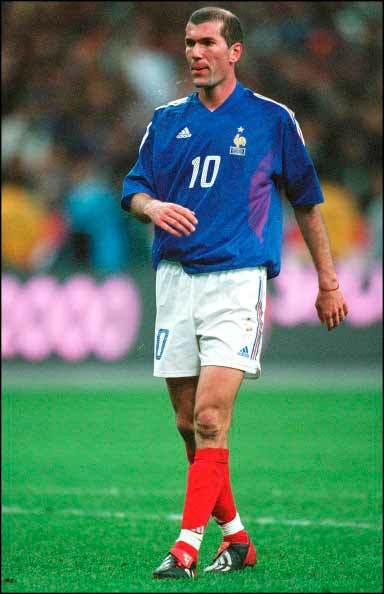 The World Cup triumph made him a national hero in France, and he received the Légion d’honneur in 1998. 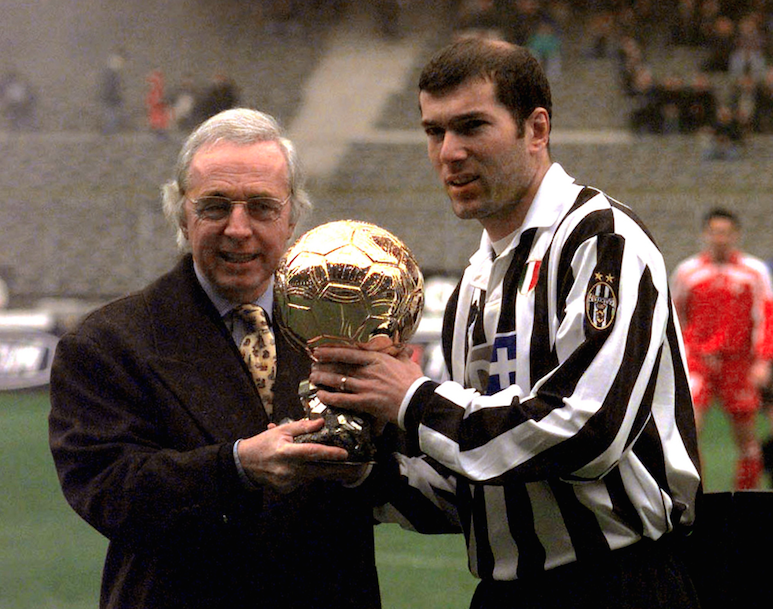 Zidane was named the FIFA World Player of the Year three times, in 1998, 2000 and 2003, and won the 1998 Ballon d’Or. 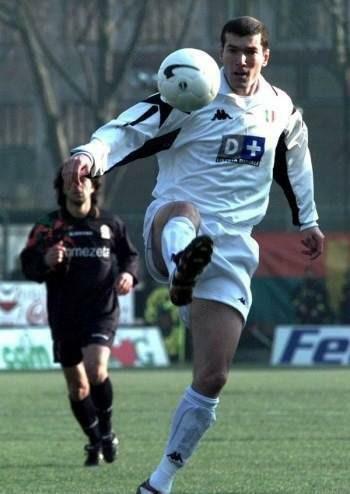 He was Ligue 1 Player of the Year in 1996, Serie A Footballer of the Year in 2001 and La Liga Best Foreign Player in 2002. 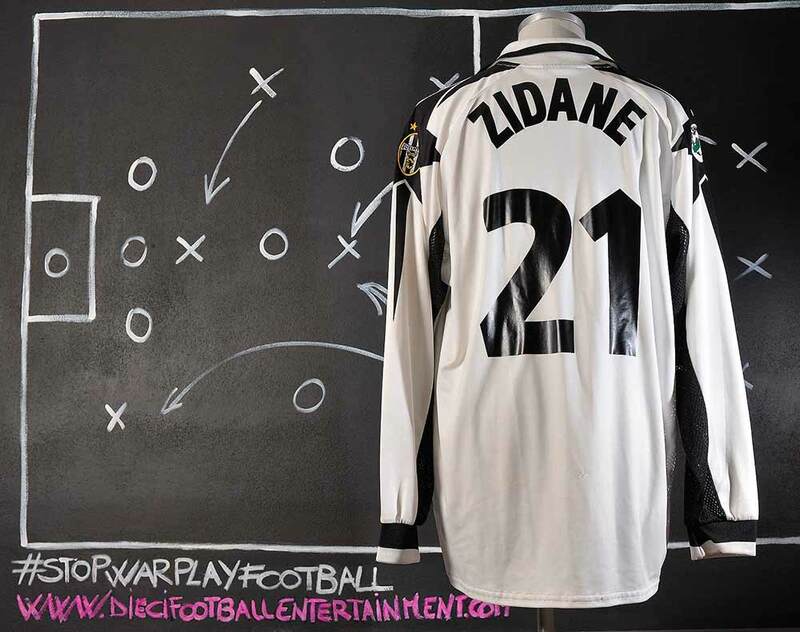 In 2004, he was named in the FIFA 100, a list of the world’s greatest living players compiled by Pelé. Zidane received the Golden Ball for player of the tournament at the 2006 World Cup, despite his infamous sending off in the final against Italy for headbutting Marco Materazzi in the chest. 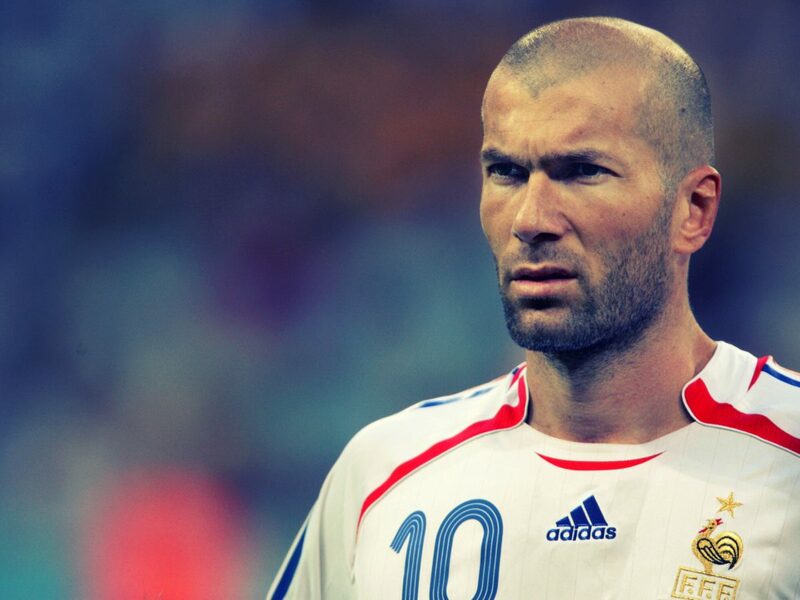 Prior to the World Cup, he announced he would retire at the end of the tournament. 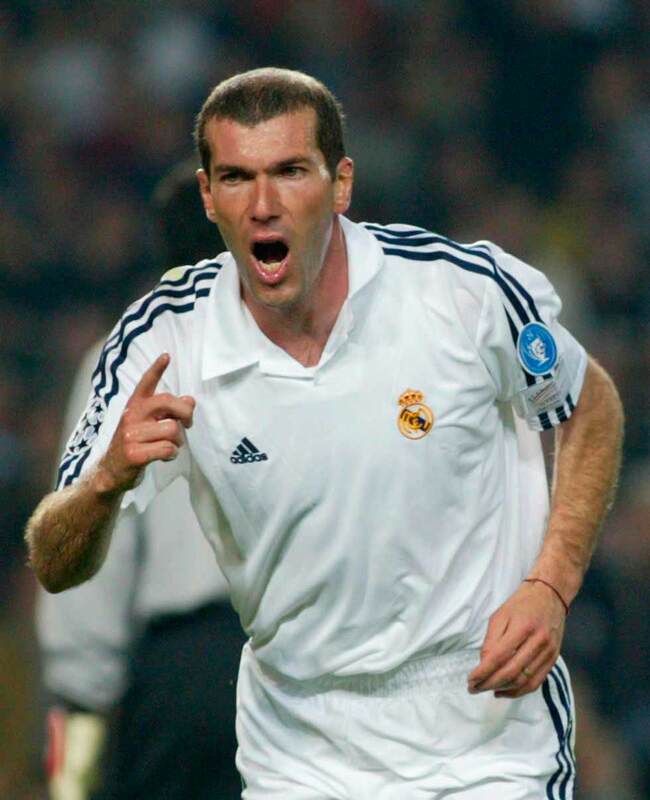 Many authoritative voices have acclaimed Zidane’s skills and importance in the history of football, such as Brazil coach Carlos Alberto Parreira, who called Zidane “a monster” for his performance and abilities. 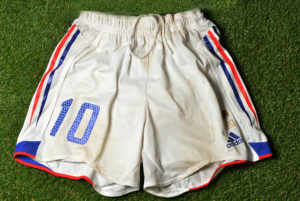 German coach Franz Beckenbauer stated, “Zidane is one of the greatest players in history, a truly magnificent player.” Italy’s manager Marcello Lippi, who has also coached Zidane, opined, “I think Zidane is the greatest talent we’ve known in football these last twenty years, yet he never played the prima donna. 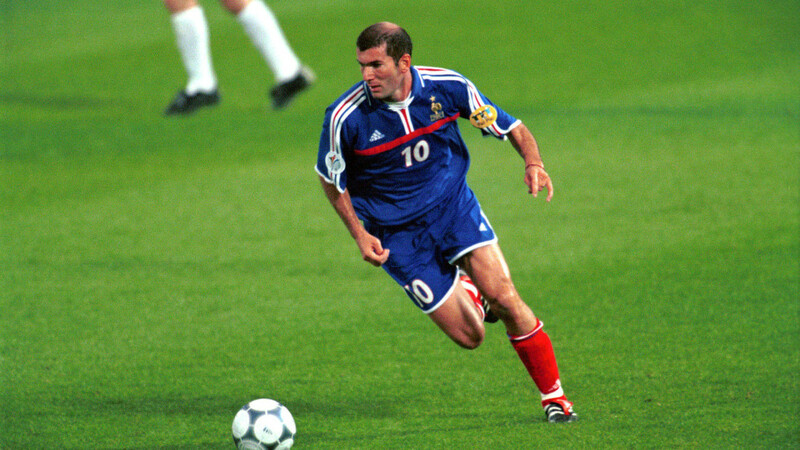 I am honoured to have been his manager.” Former England manager Kevin Keegan said, “You look at Zidane and think ‘I’ve never seen a player quite like that.’ Diego Maradona was a great player. Johan Cruyff was a great player. 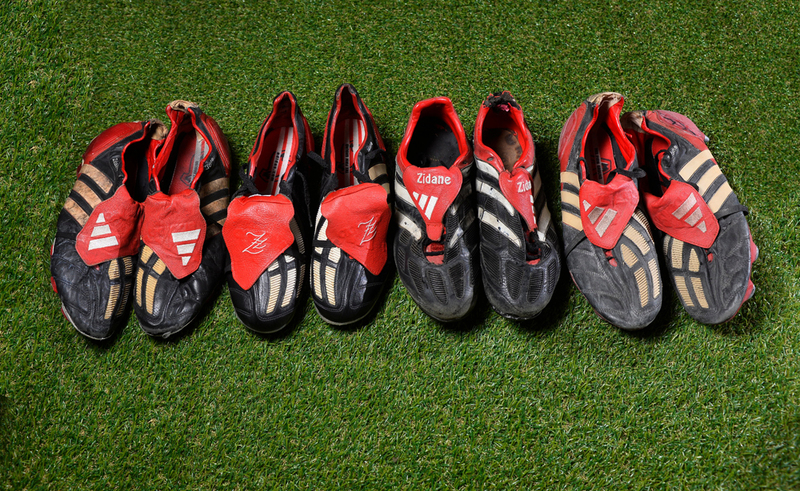 They were different — but with similarities. 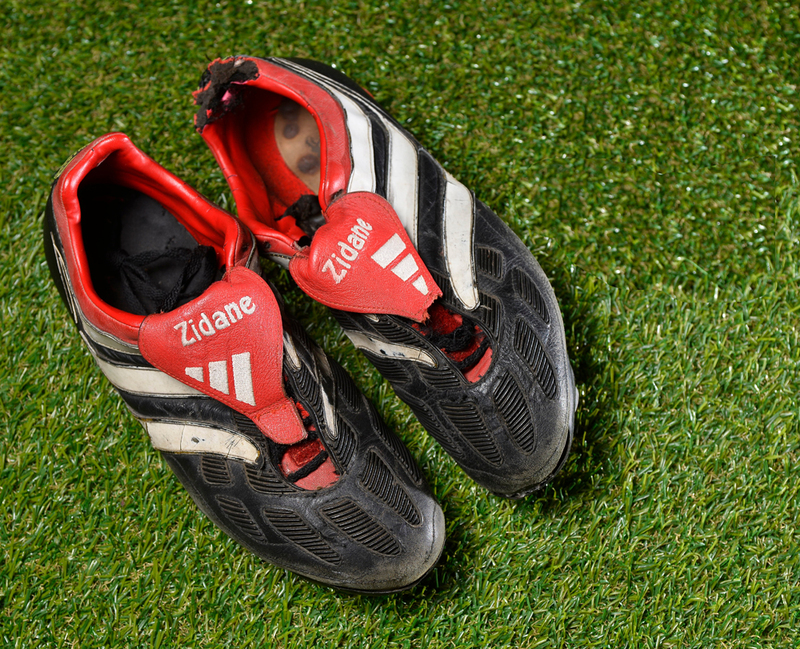 What sets Zidane apart is the way he manipulates a football, buying himself space that isn’t there. 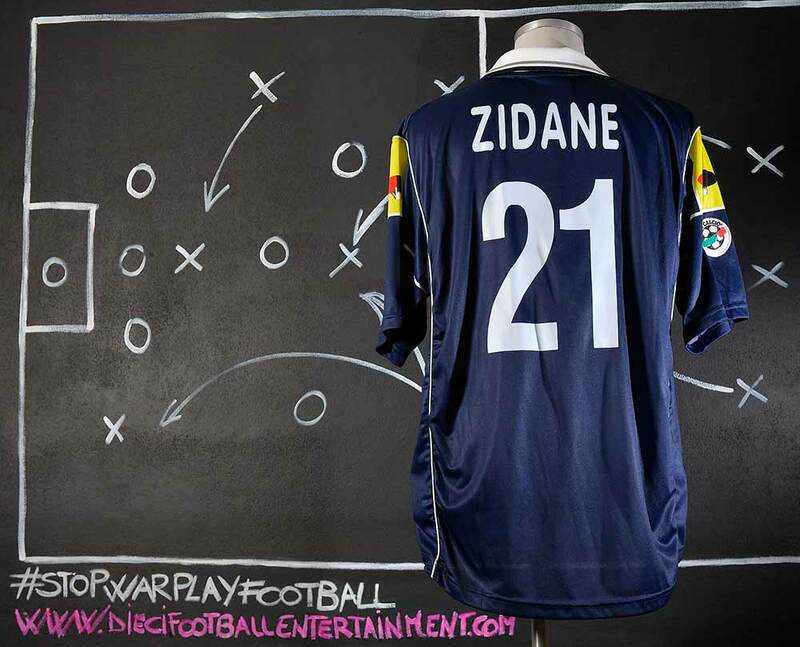 Add his vision and it makes him very special.” At the 1998 World Cup, Italian manager Cesare Maldini said, “I would give up five players to have Zidane in my squad.” Among his playing peers, Swedish striker Zlatan Ibrahimović commented, “Zidane was from another planet. 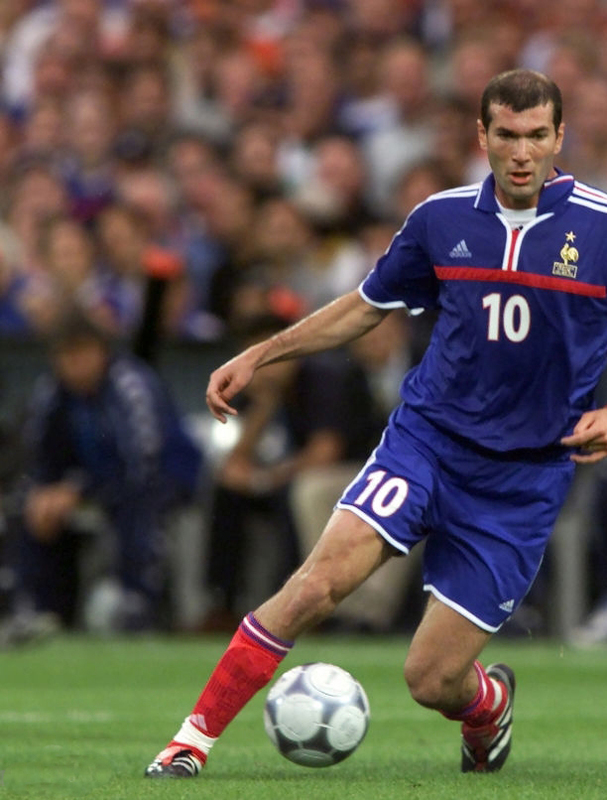 When Zidane stepped onto the pitch, the ten other guys just got suddenly better. 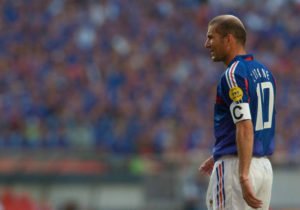 It is that simple.” David Beckham has described Zidane as “the greatest of all time”, Barcelona star Xavi has stated in a 2010 interview that Zidane was “the ’90s and early 2000s best player”, while Brazilian defender and former Madrid teammate Roberto Carlos has said of Zidane, “He is the best player I’ve seen. 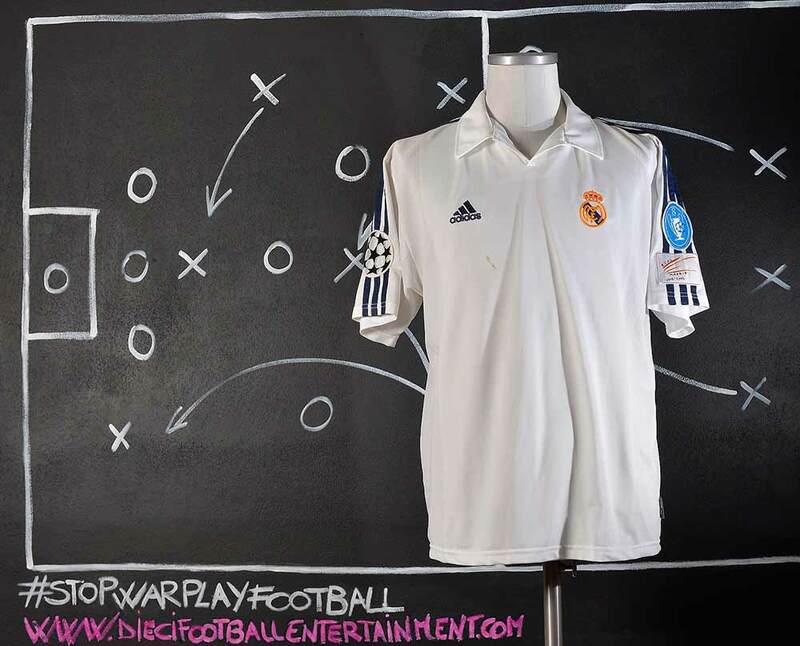 Supporters arrived earlier at the Bernabéu just to see him warm-up.” Brazilian playmaker Ronaldinho stated, “Zidane is one of the best footballers of all time, one of my idols. 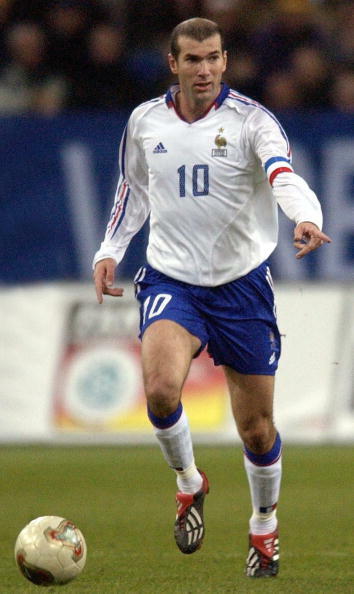 He had such elegance and grace, a wonderful touch and superb vision.” Belgian midfielder Eden Hazard believes Zidane is “the best ever”. 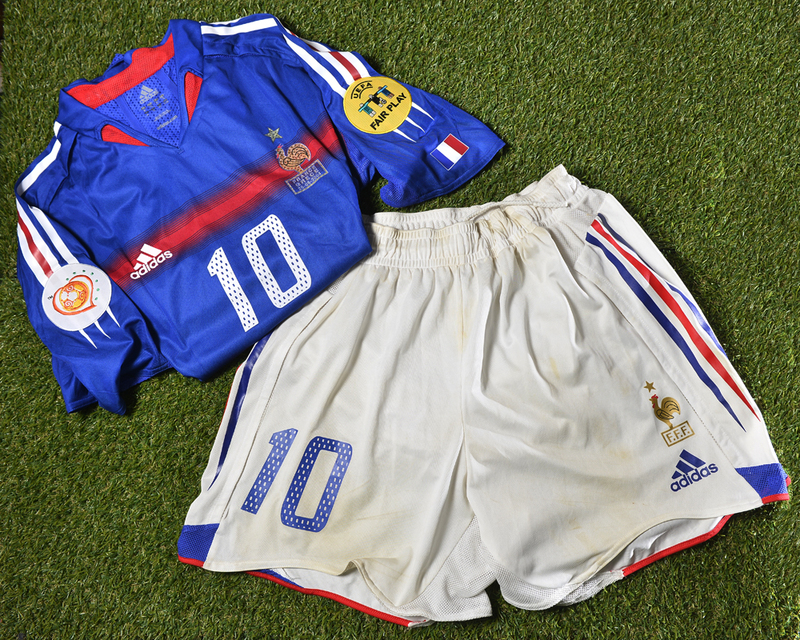 Two years later the FIFA World Cup “FRANCE 98” triumph, Zinedine Zidane won Euro 2000. 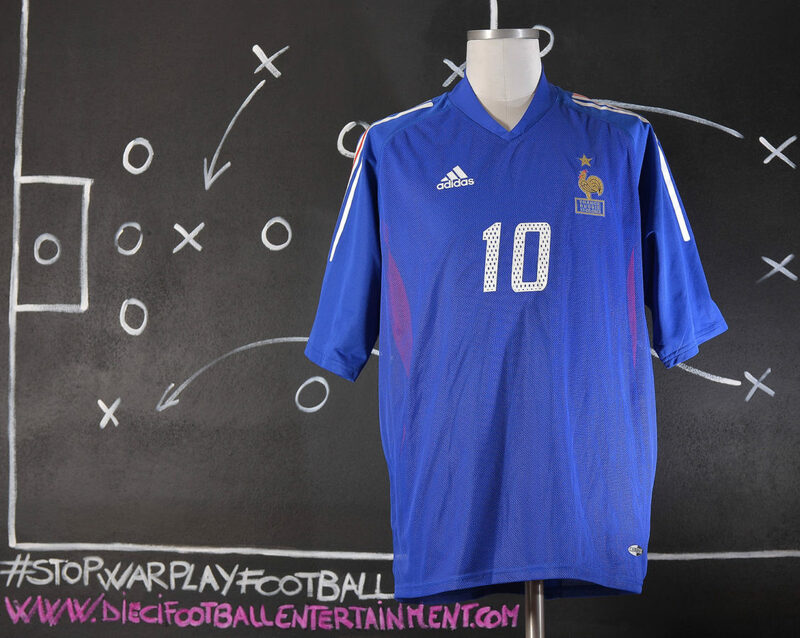 France became the first team to hold both the World Cup and the European Championship since West Germany in 1974. 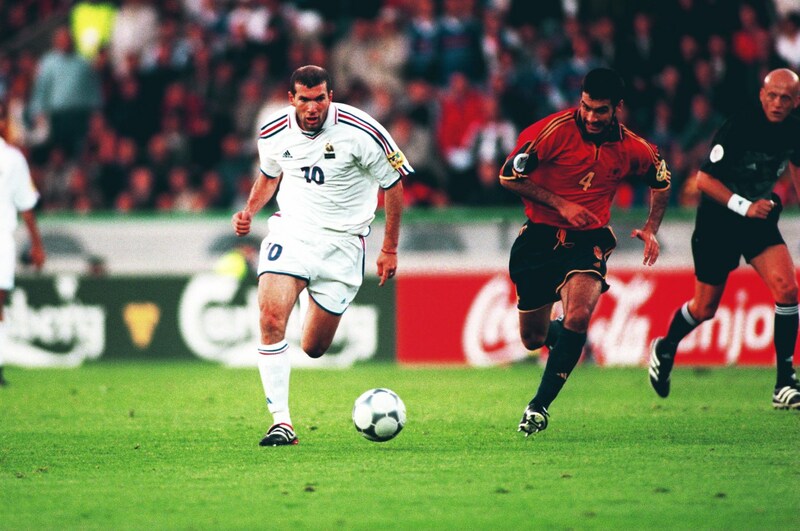 Zidane finished with two goals, a memorable bending free kick against Spain in the quarter-final and the golden goal in the semi-final against Portugal by way of a penalty, and was named Player of the Tournament by UEFA. 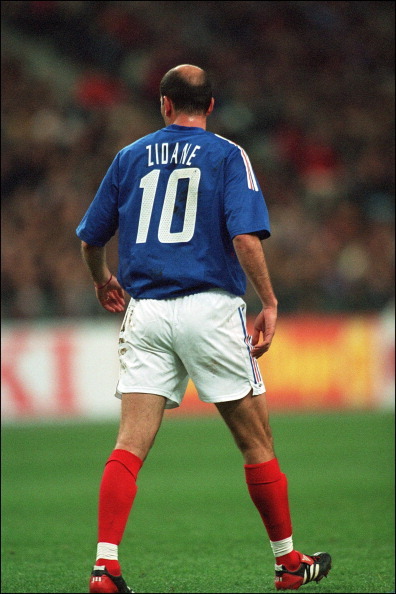 In 1998 Zidane and France went on to play against defending champions and favourites Brazil at the Stade de France in the FIFA World Cup Final. 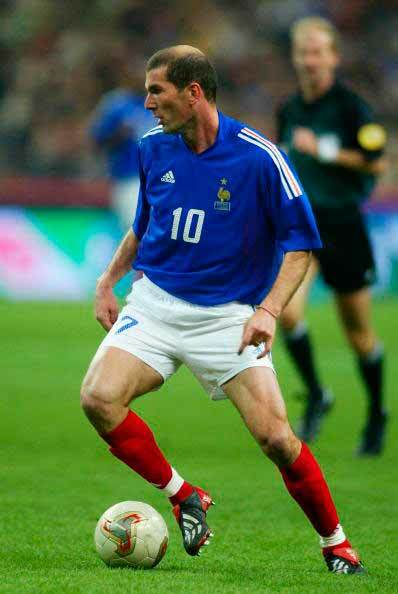 France dominated Brazil from the kick-off, with Zidane scoring two similar goals, both headers from corner kicks taken by Emmanuel Petit and Youri Djorkaeff. 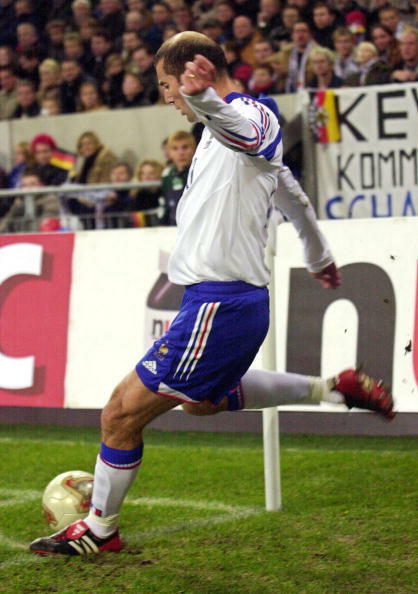 Courtesy of Zidane’s two goals, France went into the half-time break 2–0 up with one hand already on the World Cup trophy. 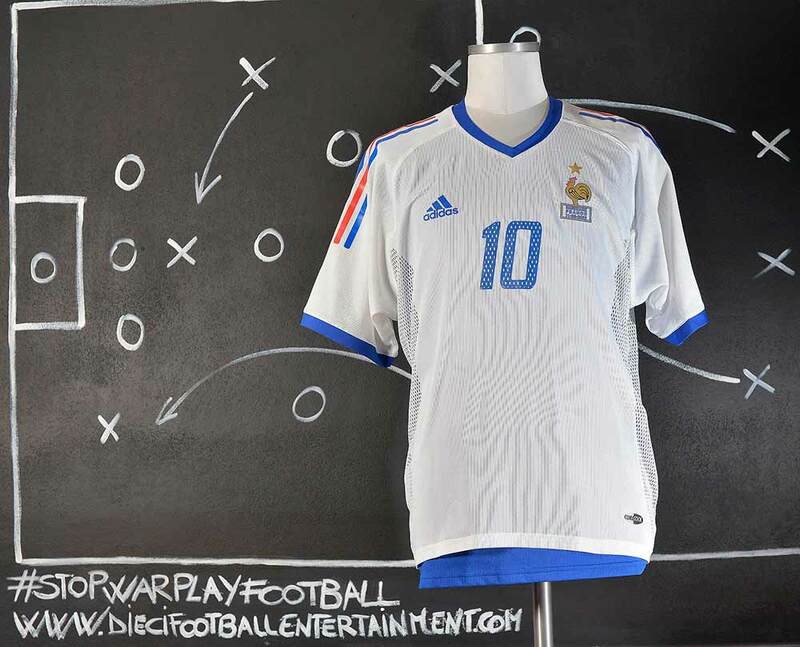 Petit added a third goal deep in stoppage time to seal the 3–0 win and France’s first ever World Cup. 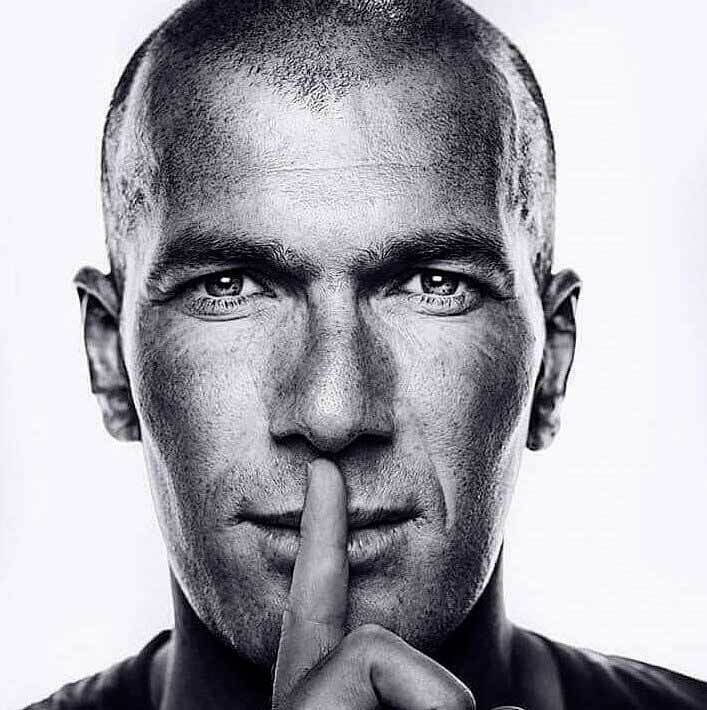 Zidane became an instant national hero, and over one million people celebrated the victory on the Champs-Élysées where a huge image of Zidane was projected on the Arc de Triomphe along with the words “Merci Zizou”. 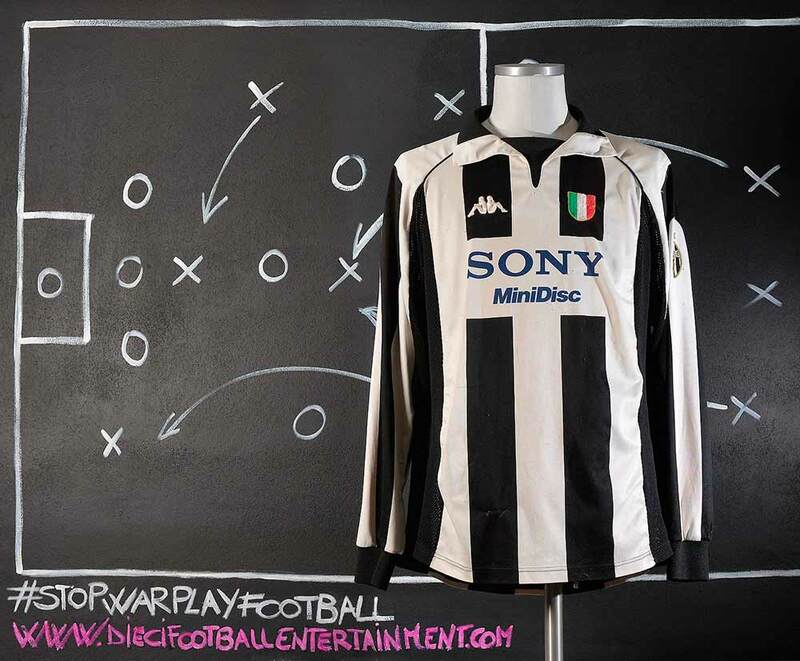 With his team Zidane scored seven goals in 32 matches in the league to help Juventus win the 1997–98 Serie A and thus retain the Scudetto. 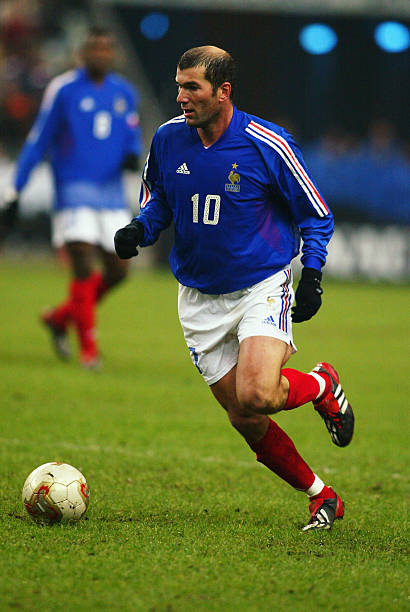 Due his phenomenal year Zidane in 1998 was named FIFA World Player of the Year, and won the Ballon d’Or. 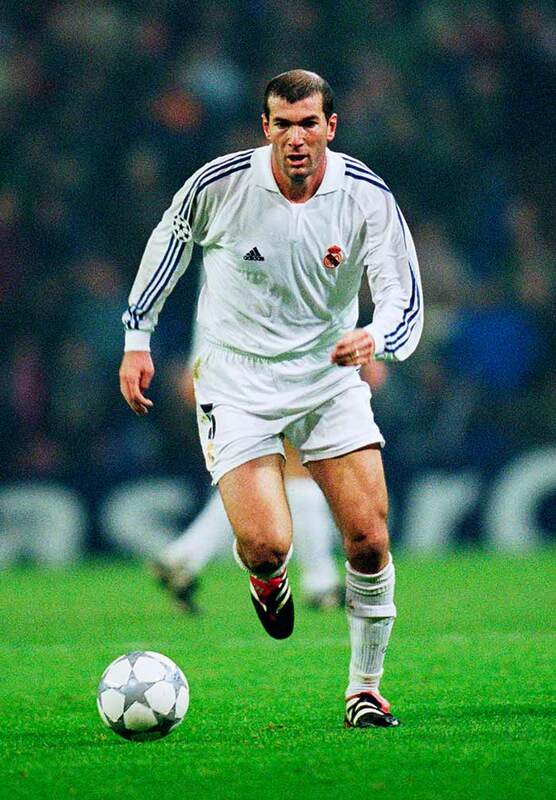 Zidane was named the FIFA World Player of the Year three times, in 1998, 2000 and 2003, and won the 1998 Ballon d’Or. 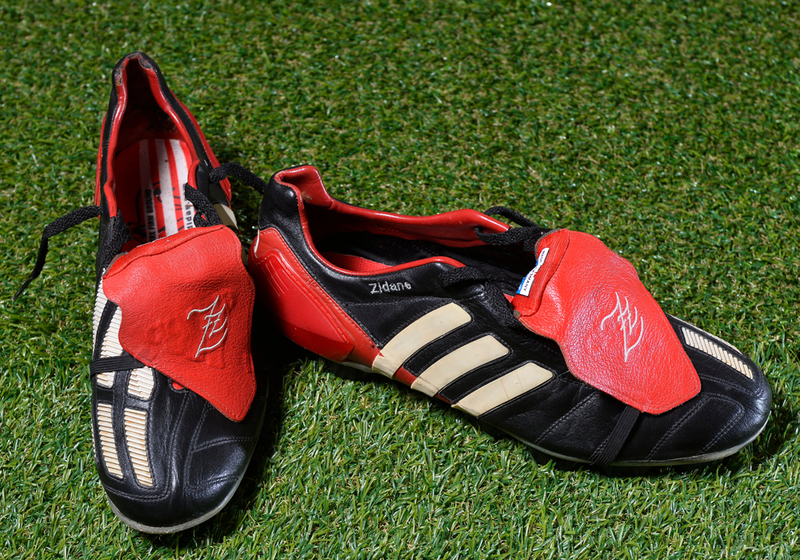 These Zinedine Zidane boots are one of the rarest pair ever. 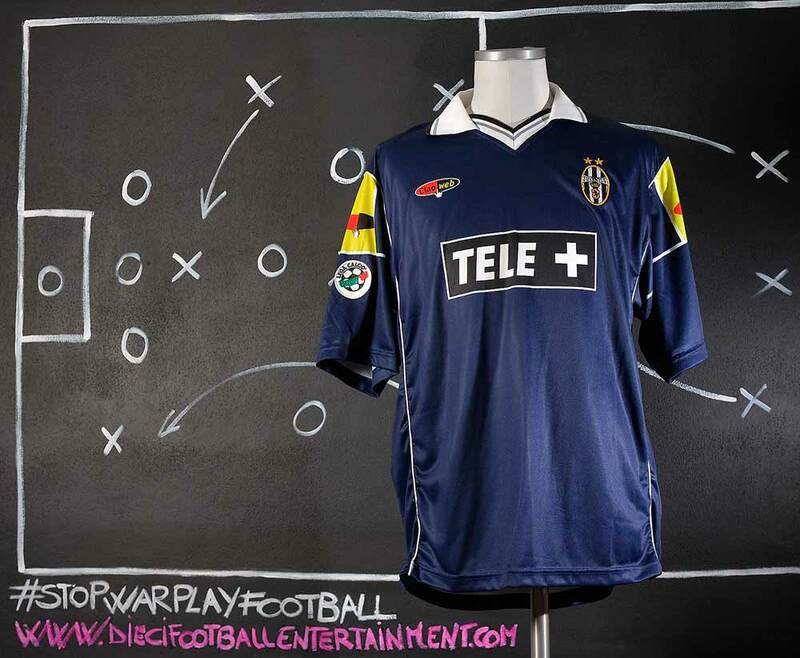 The first reason is because of the custom tongue. 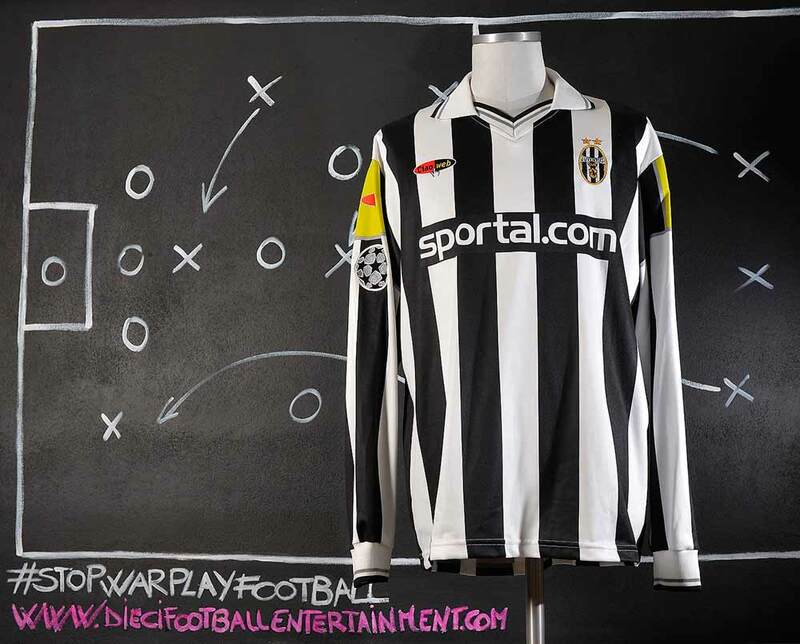 It doesn’t have regular player’s name on but it has “ZZ” embroidered on, in Zorro’s style, that was a very special and limited customization exclusively released for the player. 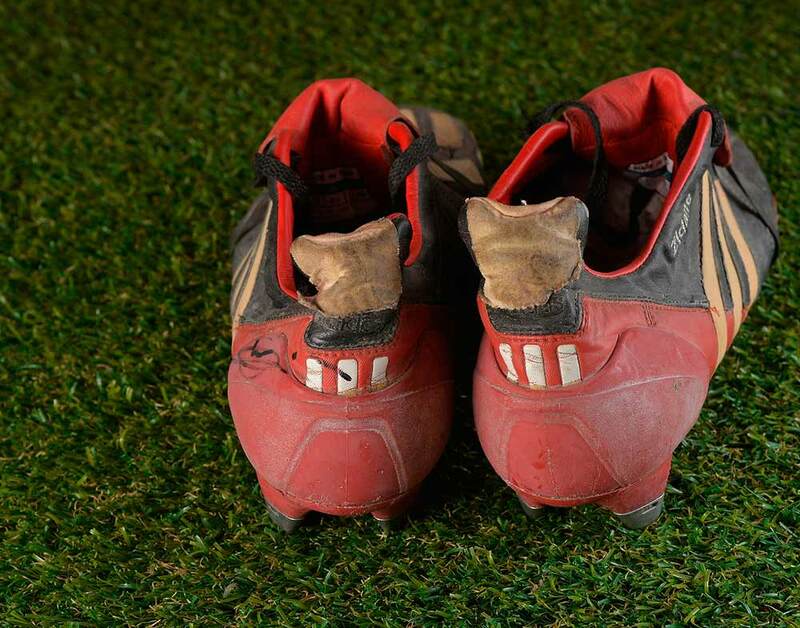 The second reason is the soleplate. 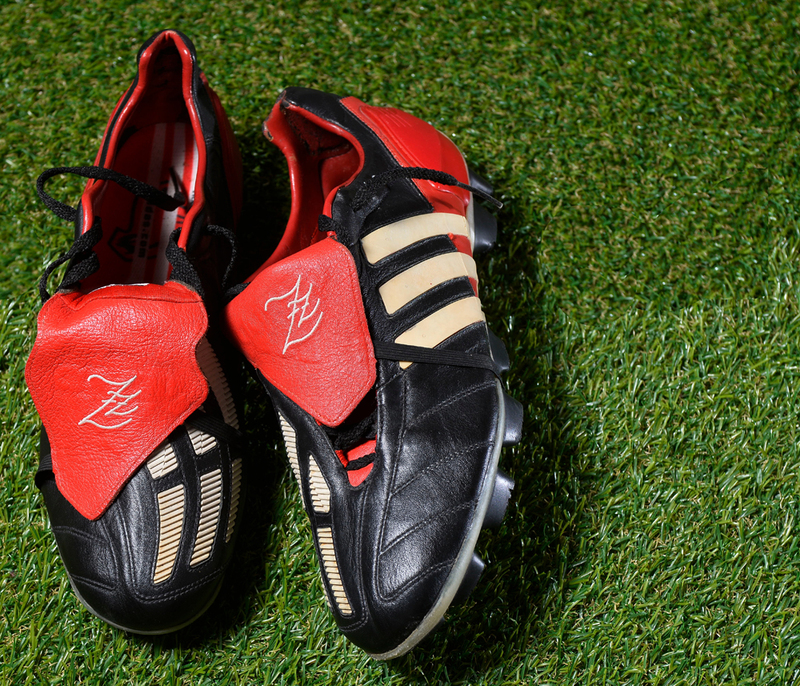 This boots has the HG soleplate that is actually the rarest Adidas Predator Mania’s one. 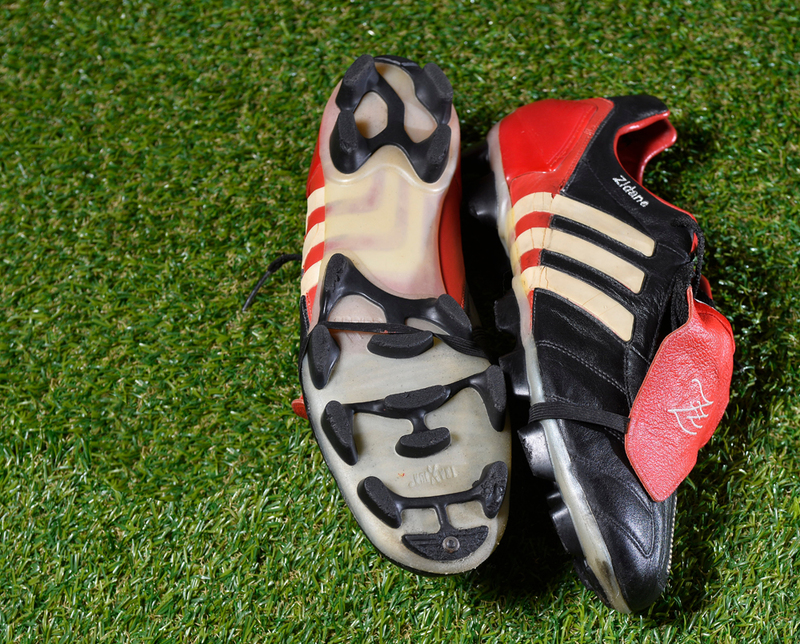 The HG (Hard Ground) sole, was the same as the FG, except that the studs were black instead of red and were joined up and more robust with the boots intended to be used on third generation and synthetic surfaces. 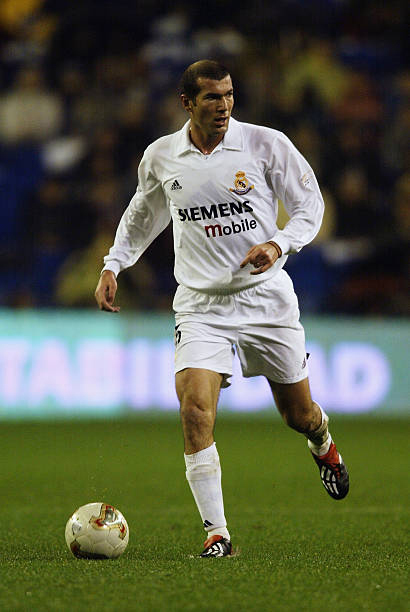 Zidane has had endorsements with many companies, including Adidas, Lego, France Telecom, Orange, Audi, Volvic and Christian Dior. 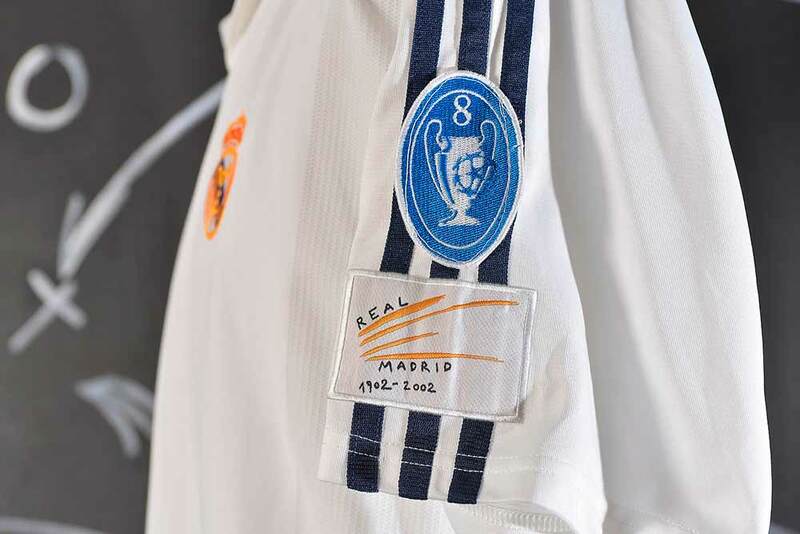 These sponsorship deals earned him €8.6 million on top of his €6.4 million Real Madrid salary in 2006, totalling €15 million ($20.4 million), which made him the sixth-highest paid footballer. 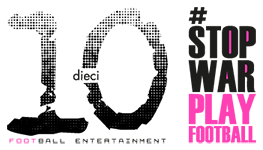 In 2004, Forbes magazine listed his earnings of $15.8 million for the previous 12 months. 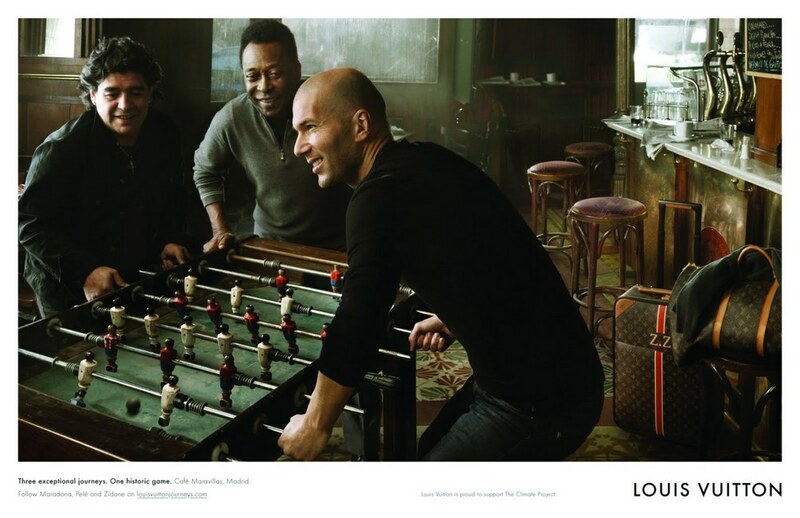 In May 2010, Zidane appeared in a commercial for Louis Vuitton, indulging in a game of table football with Pelé and Diego Maradona. 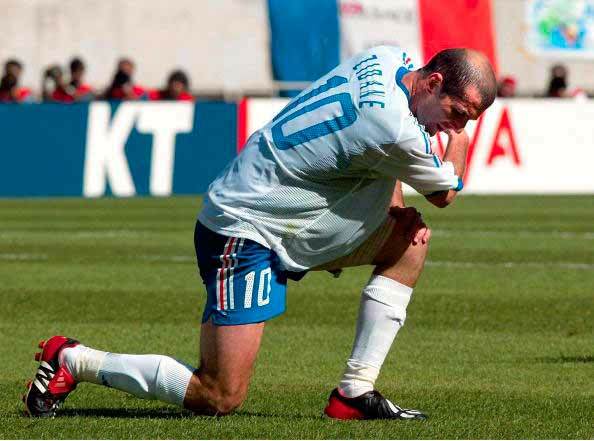 As reigning world and European champions, France entered the 2002 World Cup as favourites but a thigh injury prevented Zidane from playing in France’s first two matches and without their talisman, the French team failed to score in either match. 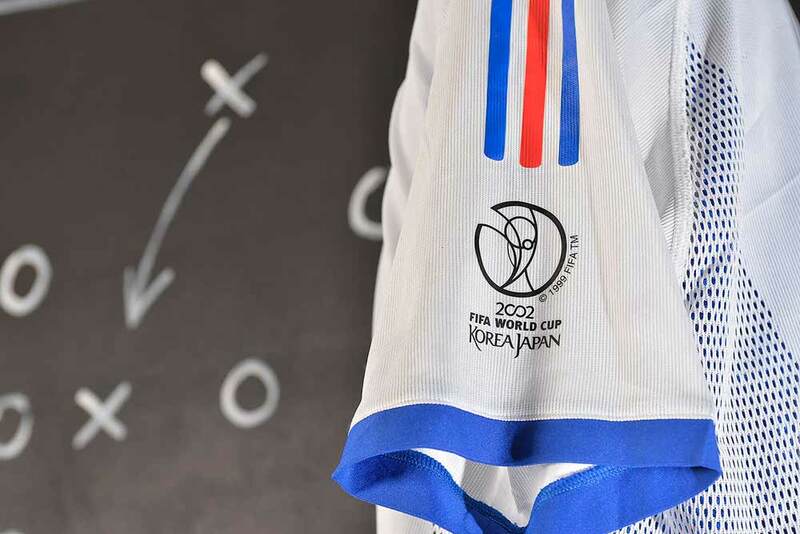 He was rushed back prematurely for the third game despite not being fully fit, but could not prevent France from being ignominiously eliminated in the group stage without scoring a single goal; the worst performance by a defending champion in the history of the competition. 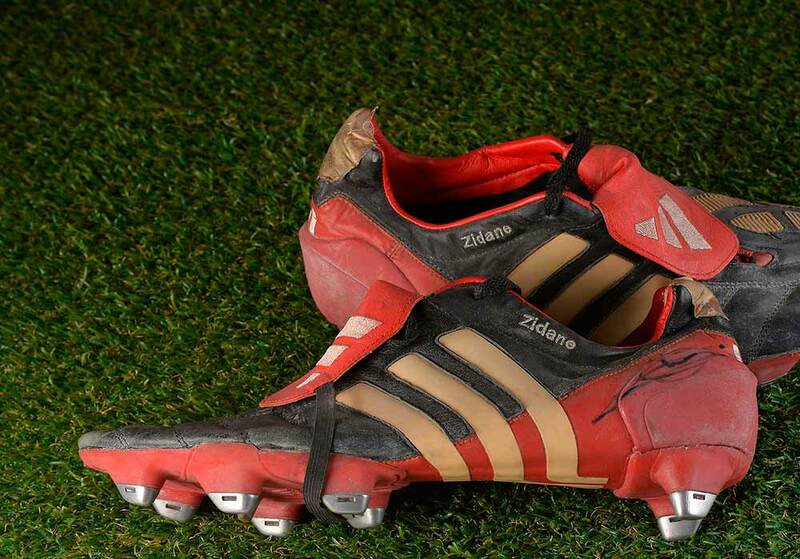 Zinedine Zidane while he was playing with these kind of boots was usual to have some tape on heels. 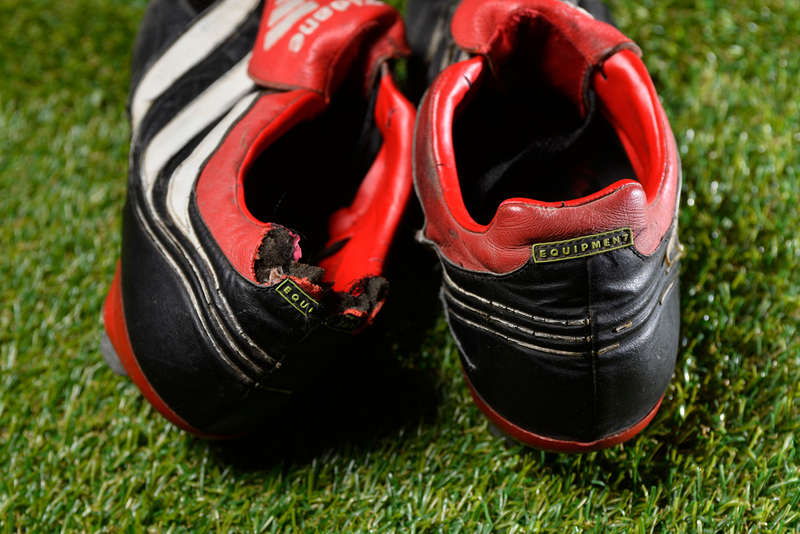 It shouldn’t be a blister’s issue since he used the tape for years. 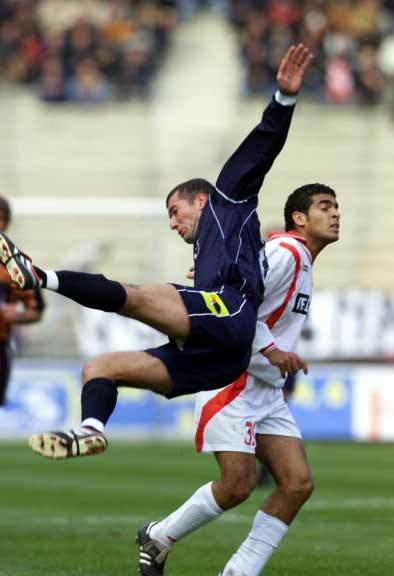 And we don’t think Adidas was making uncomfortable boots for the player. 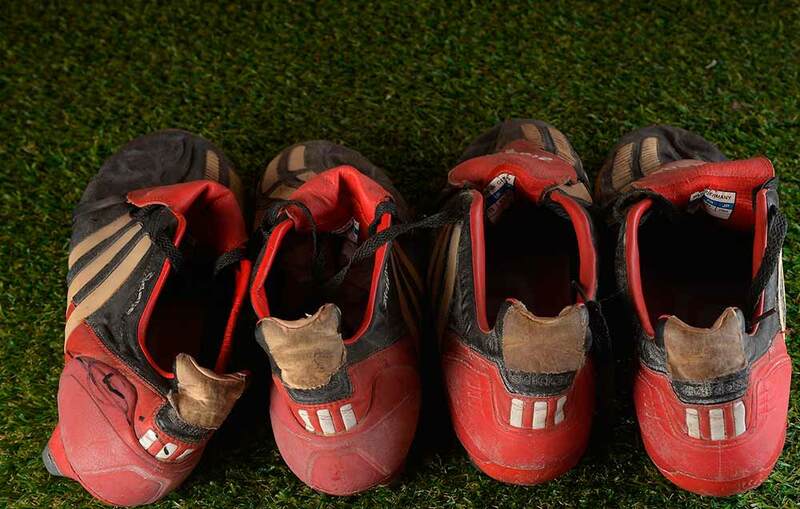 Maybe a ritual to ward off bad luck? At Euro 2004, France topped their group with wins over England and Switzerland, before being knocked out in the quarter finals by eventual champions Greece in a surprise 1–0 loss. 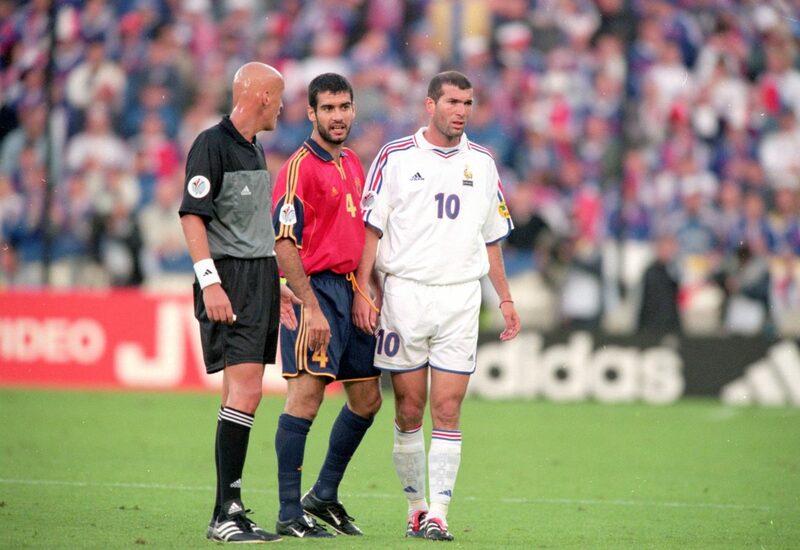 In the opening match against England, Zidane scored a free kick and penalty in stoppage time to turn impending defeat into a 2–1 victory. 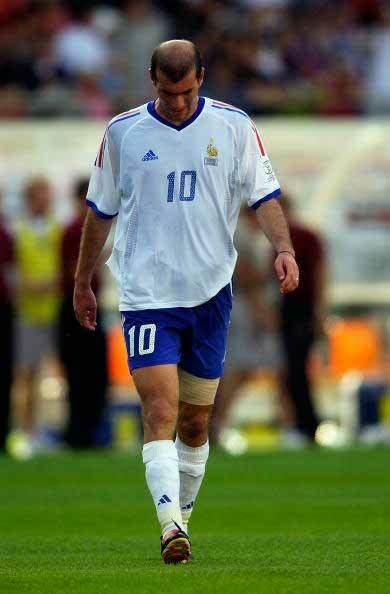 After France’s elimination, Zidane announced his retirement from international football. 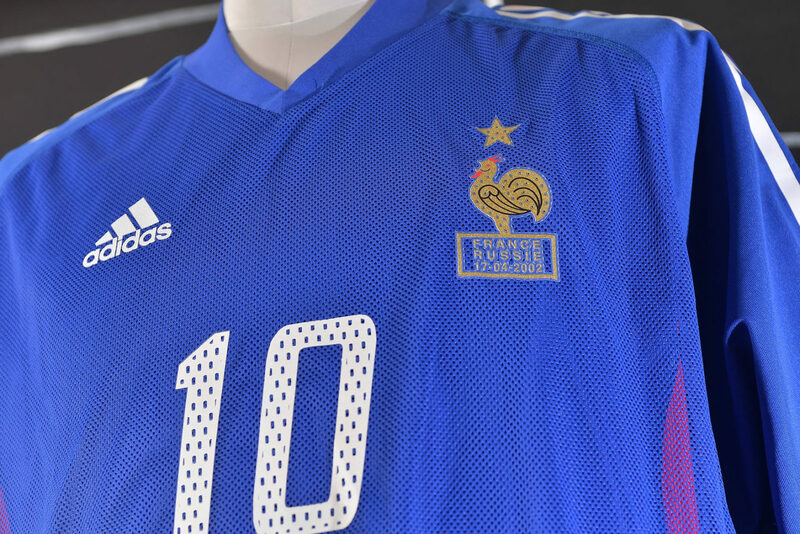 But with the mass retirement of veteran key players such as Bixente Lizarazu, Marcel Desailly, Claude Makélélé and Lilian Thuram, France struggled to qualify for the 2006 World Cup. 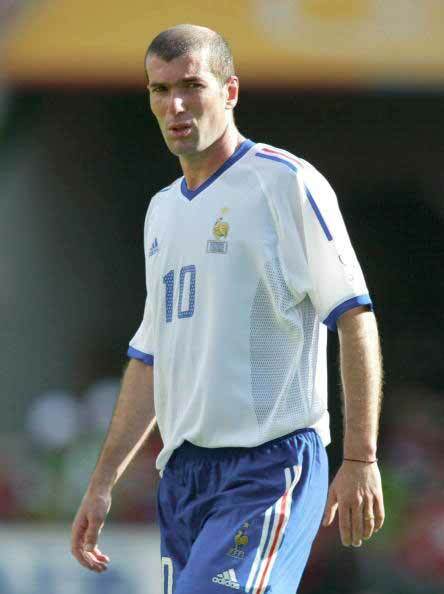 At the urging of coach Raymond Domenech, Zidane came out of retirement and was immediately reinstated as team captain. 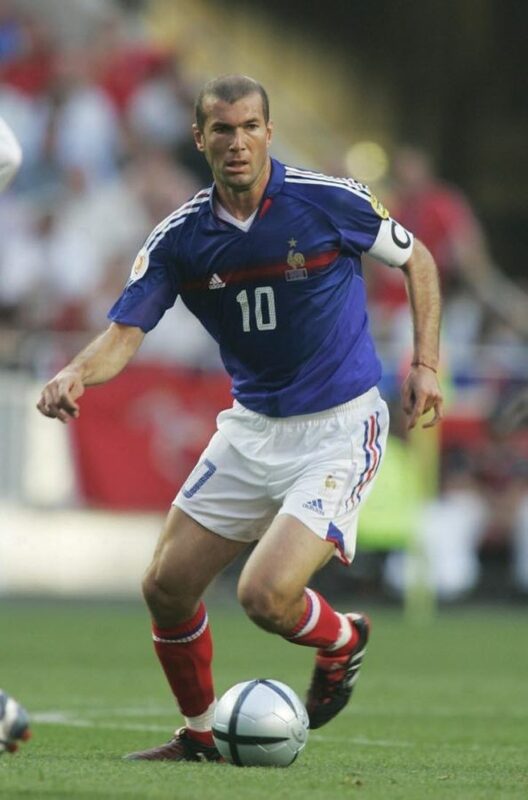 Zidane, along with Thuram and Makelele, made his competitive return for France in a 3–0 win over the Faroe Islands on 3 September 2005. Zinedine Zidane alongside with other Adidas testimonials like Ricardo Kaka, David Beckham, Oliver Kahn…was the starring of Adidas Euro 2004 commercial. 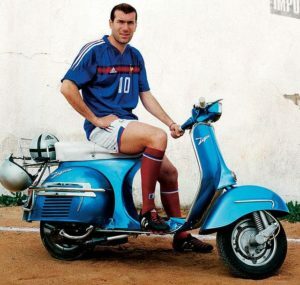 With his France Team’s kit was shot on a vintage Piaggio Vespa’s in a so called “Road to Portugal” campaign. 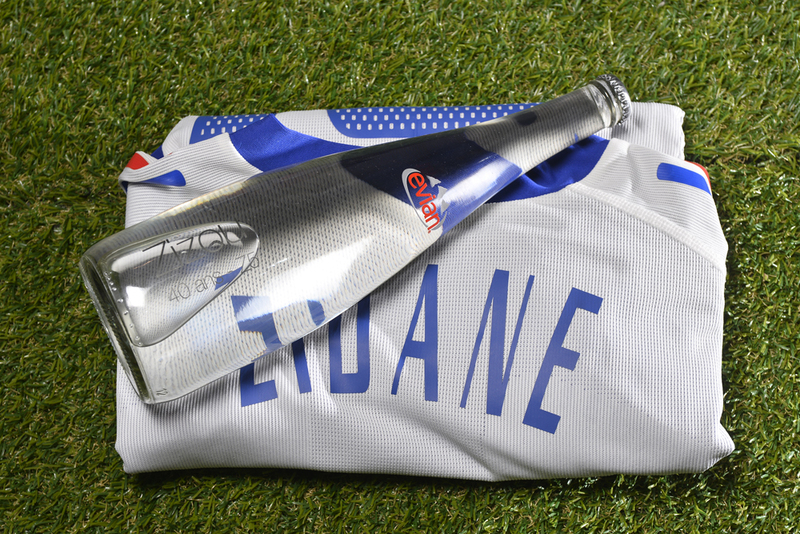 This bottle was exclusively made by Evian for Zinedine Zidane’s 40th birthday party. 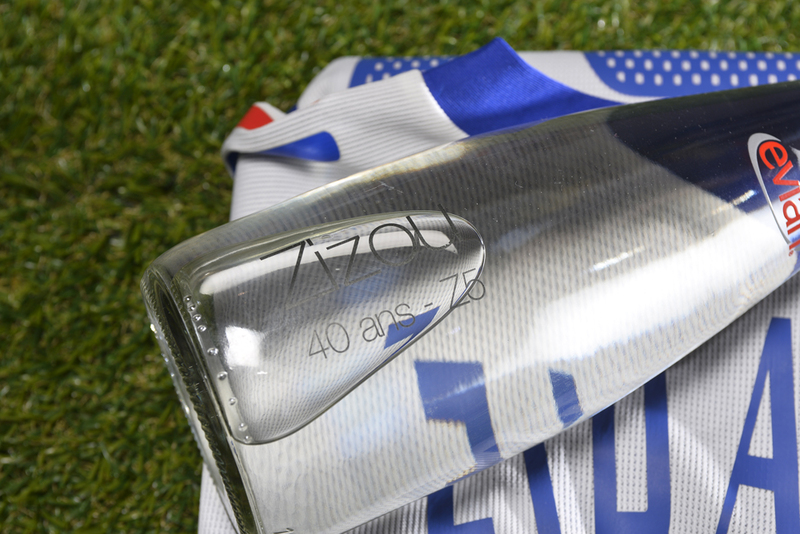 It has an exclusive “Zizou – 40 Ans – Z5” engraved on it. It was the water served to the guests during the party and it was gifted to all of his friends after the party.